Each villa has been constructed in accordance with the regulations on first degree earthquakes. 2 luxury villas within an area of 1300 sqm overlooking the Aegean and MediterreneanSea and also famous Yalıkavak Marina…. Water tank with a capacity of 25 tons. Authentic Kayseri Stone exterior with antique decorative stone pieces from old Kayseri Houses…. 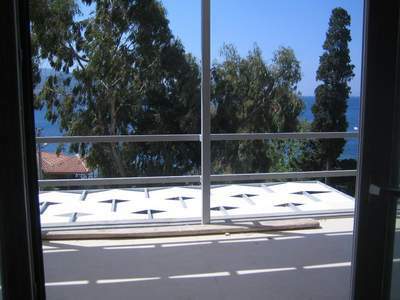 Electric Systems are 5 years guaranteed..
42 sqm total deck space overviewing an amazing Yalıkavak Marina and Greek islands..